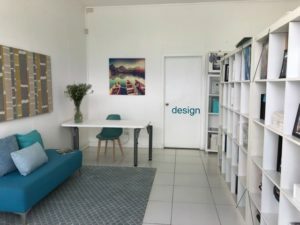 Looking to share a studio? Need to move out of your home office? Our architects have moved to bigger premises so we have space! We’re looking for a like minded creative or property consultants to share our Northgate studio space, library and meeting room. Close to everywhere in Brisbane! Let me know if you’re interested!